Chaotic behavior arises in a variety of control settings. In some cases, it is beneficial to remove this behavior; in others, introducing or taking advantage of the existing chaotic components can be useful for example in cryptography. Chaos in Automatic Control surveys the latest methods for inserting, taking advantage of, or removing chaos in a variety of applications. 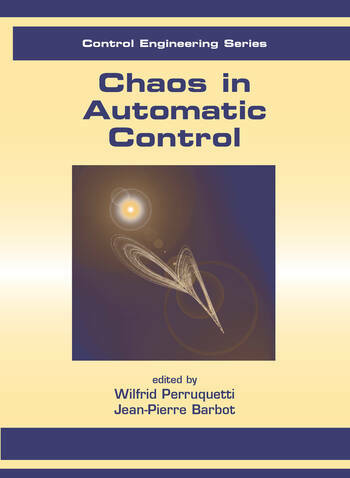 This book supplies the theoretical and pedagogical basis of chaos in control systems along with new concepts and recent developments in the field. 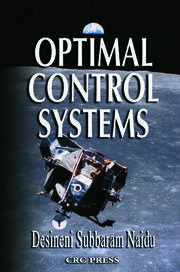 Presented in three parts, the book examines open-loop analysis, closed-loop control, and applications of chaos in control systems. The first section builds a background in the mathematics of ordinary differential and difference equations on which the remainder of the book is based. It includes an introductory chapter by Christian Mira, a pioneer in chaos research. 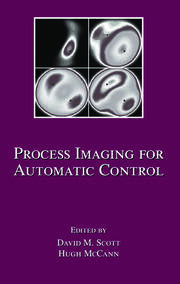 The next section explores solutions to problems arising in observation and control of closed-loop chaotic control systems. These include model-independent control methods, strategies such as H-infinity and sliding modes, polytopic observers, normal forms using homogeneous transformations, and observability normal forms. 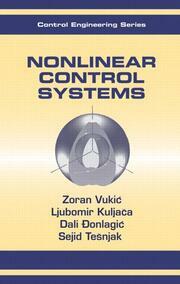 The final section explores applications in wireless transmission, optics, power electronics, and cryptography. Chaos in Automatic Control distills the latest thinking in chaos while relating it to the most recent developments and applications in control. It serves as a platform for developing more robust, autonomous, intelligent, and adaptive systems.